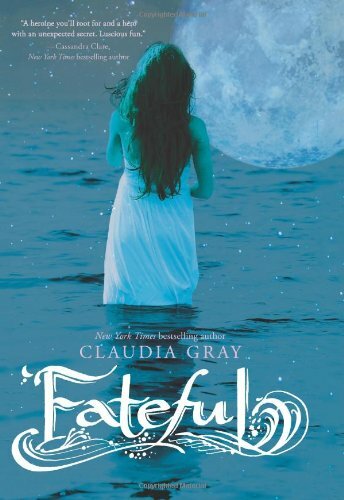 I am reading Fateful. Although I am not to far into the book I really am enjoying it so far. I love the whole concept of werewolf's being on the Titanic. This is the second book in the Heist Society series. As I so enjoyed the first one, the second one was no let down. Such a fun and entertaining series. the book from the library soon. 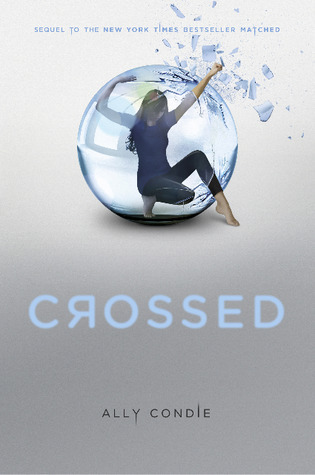 I heard mixed review on the book so I hope it was as good as Matched.